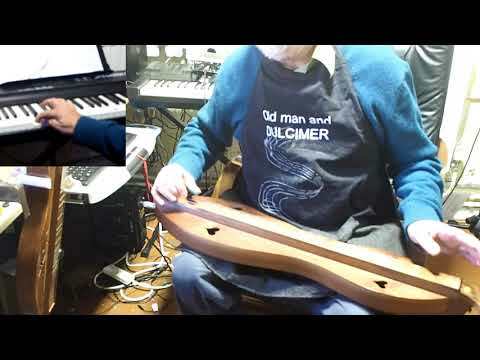 Traditional Irish tune played on Mountain Dulcimer, Baritone Dulcimer, Whistle and some VST instruments in Cubase. The tune also known as Carraigh Donn and Mountains of Mourne and has also been used for some filthy rugby songs! Interesting to see how you do your recordings, Chris...love the apron!